Disney is bringing back Beauty and the Beast to theatres in a live-action recreation of the animated musical. Disney is bringing back Beauty and the Beast to theatres in a live-action recreation of the animated musical. 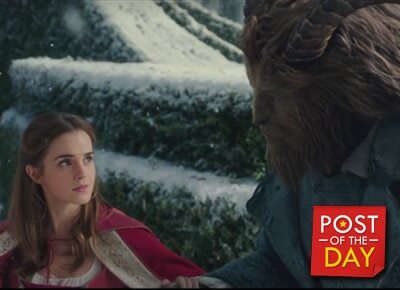 Emma Watson plays the role of Belle and while Dan Steven plays the fearsome Beast. Directed by Bill Condon, the film will be shown in theatres on March 17, 2017. The cast includes Luke Evans as Gaston, Kevin Kline as Maurice, Josh Gad as Lefou, Ewan McGregor as Lumiere, Ian McKellen as Cogsworth, and Emma Thompson as Mrs. Potts.